Our Bodies, Our Rights, Our Game! 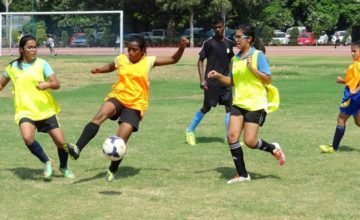 Over 80 women from across India will participate in a football tournament, train with international coaches and share their experience of using football as a tool for empowerment. 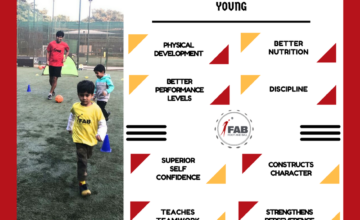 Mapusa, India – “Playing football makes you ugly!” “No one will marry you.” “Decent girls do not run around in shorts chasing a ball.” These are all things said to young women in India who have followed their passion to play football. In India, as in most countries, football is a male-dominated sport. Being outside, claiming public spa­ce, moving the body and competing – these are all actions associated with masculinity and generally reserved for men. When women and girls play football these assumptions as well as traditional gender roles are questioned. In response to women’s football‘s subordinate role in India and the prejudice its players face, FOOT AND BALL (India), NGO DISCOVER FOOTBALL (Germany), and Tibet Women‘s Football (India) aim to use the momentum of the upcoming FIFA U-17 World Cup for boys to put the spotlight on the women and girls who, despite various challenges, play football in India. The festival Our bodies, Our Rights, Our Game is about a lot more than just football. 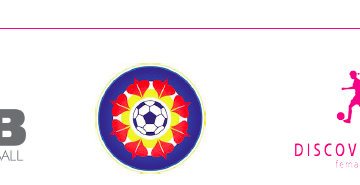 “The event’s name shows that we aim to link women’s football with the greater struggle for women’s rights, sexual and reproductive health rights (SRHR) and gender equality. We are looking forward to meeting the players and learning about their experience of using football to challenge restrictions on mobility, policing of clothing and women’s bodies,” say the organizers from DISCOVER FOOTBALL. For the sake of greater exchange the teams from across India will be mixed into new teams during the event. „It‘s extremely encouraging to collaborate and mingle with other teams doing work similar to ours here in India. The opportunity to learn from each other and gain moral support is invaluable,” explains Cassie Childers Ryle from Tibet Women´s Football, which uses football to empower women of the Tibetan community living in exile. 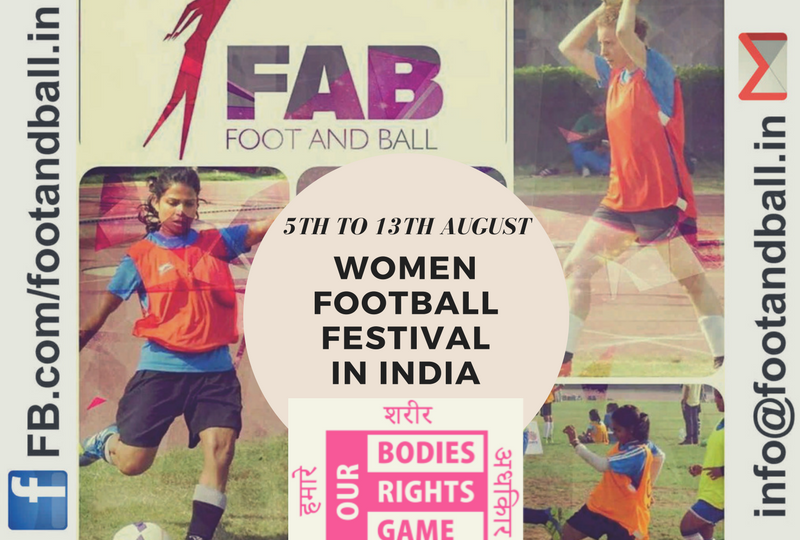 Women Football Festival in Goa this August!